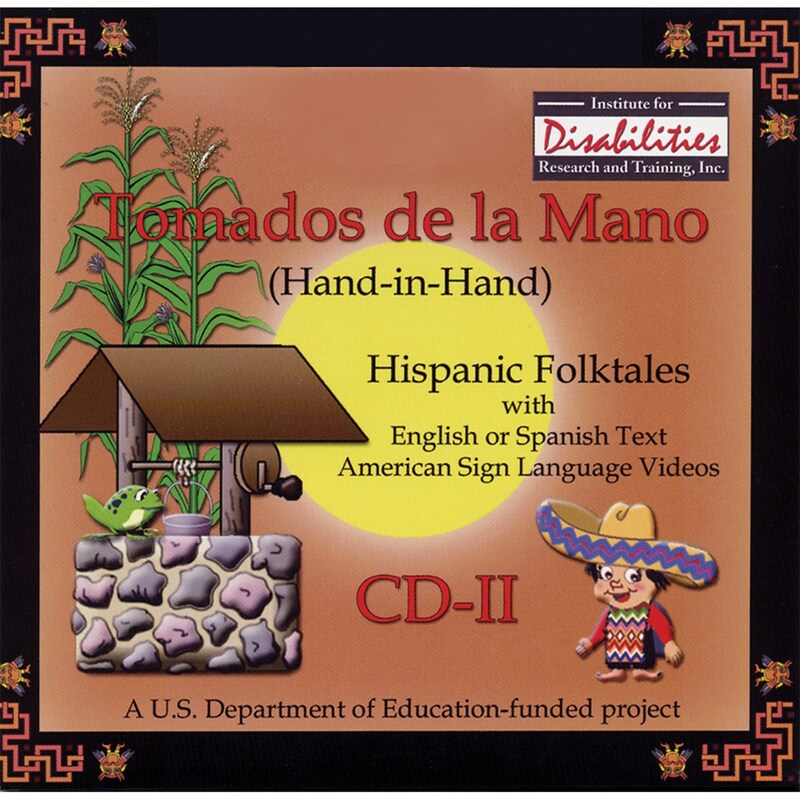 This beautifully told and illustrated CD tells three delightful folktales from Spanish-speaking countries — The Singing Sack, Juan Bobo and the Three-Legged Pot, and The Singing Toad. Colorful graphics expand the experience. All information can be viewed in English or Spanish text and audio with ASL video translations. Minimum system requirements: Windows 98 SE, ME, 2000, XP. Pentium III, 600 MHz (or equivalent), and CD-Rom drive.